I bought this back in the winter because, let’s be honest, plain old Kroger brand coffee just tastes (and looks) better in a Starbucks cup, and it was only ONE DOLLAR. Since then, despite the plethora of “expensive” coffee mugs and tumblers we have around the house, this is my cup of choice for my “to go” coffee every single day. 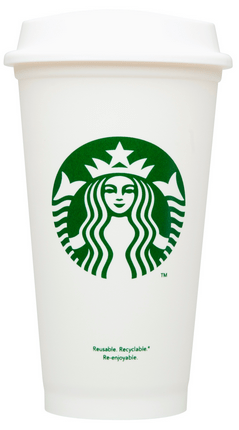 I love that it is light-weight and my coffee doesn’t get that metallic taste some of the other cups give it. Basically, this is on constant dishwasher cycle around here. Come to think of it, for only a dollar, I really should just buy four more. 😉 *You also save 10 cents a cup when you bring it with you to have it filled at Starbucks. I think I’ve already mentioned here that tulips are my flower. 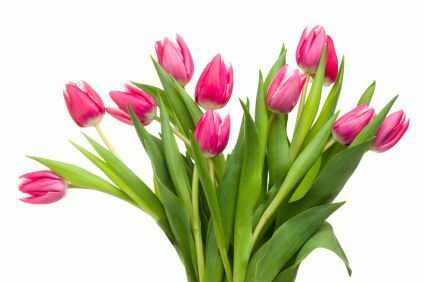 (Because I was born in late March, my mom has always called them my birthday flower, and the bouquets at my wedding were made only of white tulips.) From March to June, I love that they are so easily accessible (and inexpensive) at the grocery store etc. I try to keep a vase full in the house at all times – they just say “spring” and “happy” to me! As you know, I’m participating in the #littletoofluffy challenge with some blog girls and attempting to complete the 6-week SHRED right now. One of the things I’ve found that help me a lot are these coffee-flavored (and caffeinated) protein shakes from Special K. This one, in particular, served over ice as my “3:30 meal” with a piece of fruit, feels indulgent and gives me the kick I need to get through the afternoon/evening. Plus, with 10 grams of protein and only 190 calories, it is still 100% on plan. These will definitely remain a part of my life even when the challenge/diet is over. I’m not a big make-up girl, but I do like a little something to even out my complexion and help my make-up stay on. Most of the time, I wear a foundation from Benefit or Bare Minerals, but this time of year, I like to switch to a lighter BB Cream. 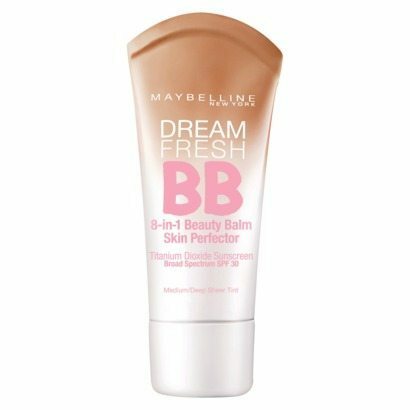 This one, from Maybelline, gives my skin enough coverage and a healthy glow without looking “cakey” and masked over my influx of freckles when I get a little sun. It is also SPF 30 which is SO good for everyday use. Short and sweet today! What are your favorite things right now? 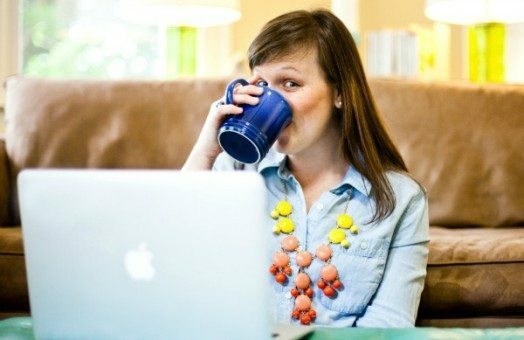 * This post is not sponsored and contains no affiliate links – just things I like. P.S. 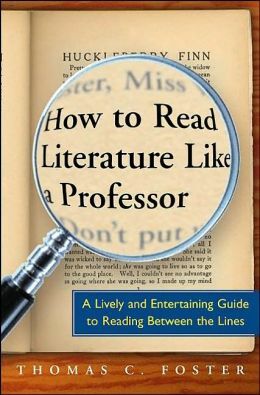 This is completely unrelated, but for those of you that are book-nerds (or want to be) like me, you should know about a great deal I ran across from Barnes & Noble: The book How to Read Literature Like a Professor is on sale right now for just FOUR dollars!! I read it a few years ago and think it is SO great – it really breaks down the process of analyzing literature and reading below the surface in a way that is easy to understand and even enjoyable. It’s required reading for most of the seniors in our school district, and a great resource for anyone just wanting to be a stronger reader/get more out of books. Again, not sponsored, just a good deal I wanted to share. Swinging over from H54F! Huge fan of tulips as well. It’s spring when they start showing up at the stores 🙂 And woot woot for the Special K protein shakes! Yum! Have a great weekend! 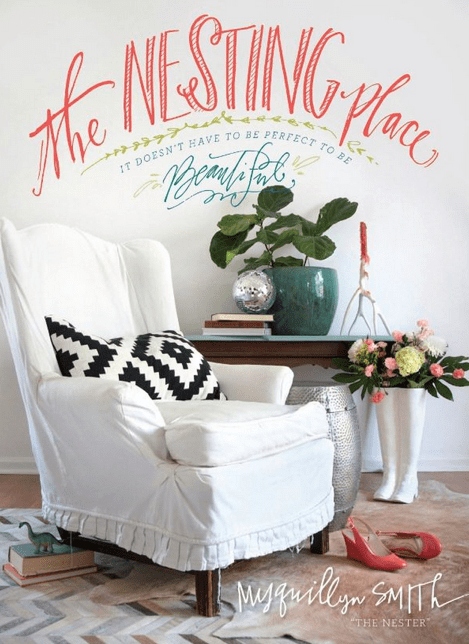 I requested The Nesting Place from the library a couple days ago. I can’t wait to check it out. If it’s as good as you and a few others say, I’m sure my library preview will end in a purchase. Also, if you keep your eyes peeled, Target will have printable coupons for the shakes, and I’ve even seen them on Cartwheel. Have a great weekend! I just finished The Nesting Place, and I loved it!